So, the book starts with creating objects and explaining the two distinct models of JS objects. Then it goes into manipulation of objects, inheritance theory and practice, oop principles, etc. Pretty interesting, if you are a JS professional. 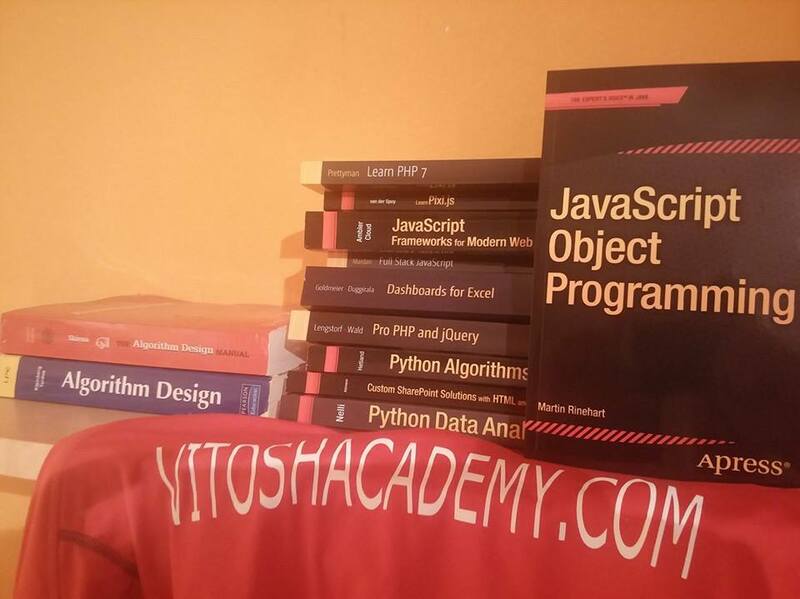 There is enough code amongst the examples and each chapter finishes with a small summary. Just one tiny minus, but still it bugged me a bit – I could not find the code of the book anywhere available. I really consider it not a good practice, although the code was not a lot and could have been written down easily. That’s it. The verdict is a 4- Star – and if the code of the book was available, it should have gotten a 5.